https://pcm.trplus.com.tw/sys-master/productImages/hed/h41/9069233045534/000000000016148104-desc-20180507205105628-0.jpg https://pcm.trplus.com.tw/sys-master/productImages/hdc/h3e/9069233111070/000000000016148104-desc-20180507205105628-1.jpg https://pcm.trplus.com.tw/sys-master/productImages/h2e/h3e/9069233176606/000000000016148104-desc-20180507205105628-2.jpg https://pcm.trplus.com.tw/sys-master/productImages/h1d/h3b/9069233242142/000000000016148104-desc-20180507205105628-3.jpg https://pcm.trplus.com.tw/sys-master/productImages/h1f/h38/9069233307678/000000000016148104-desc-20180507205105628-4.jpg https://pcm.trplus.com.tw/sys-master/productImages/h5e/h37/9069233373214/000000000016148104-desc-20180507205105628-5.jpg https://pcm.trplus.com.tw/sys-master/productImages/h60/h34/9069233438750/000000000016148104-desc-20180507205105628-6.jpg 【Product desciption】 The original - chopsticks are made of natural eucalyptus, with a warm and delicate aroma. Pakse - no coloring, no painting, the beauty of natural primary colors. Taiwan - Made in Taiwan, strictly controlled, and the quality of logs. Health - the material of the earth is natural and safe, so please feel free to use it. Texture - the earth's atmosphere, unique color pattern, refined brand name, to create a unique taste on the table. Comfortable - Chinese traditional round head long chopstick body, one-piece streamlined, non-slip grip. 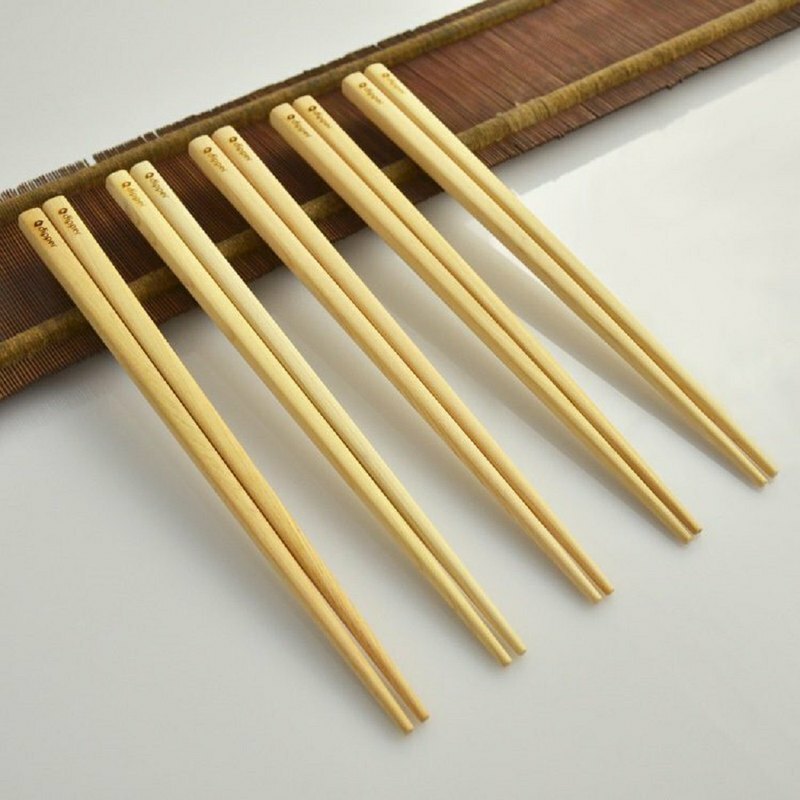 [Content material size] Chopsticks: 225x10x10mm, Taiwan Elm, ten pairs [Intimate reminder] 1. Due to the different resolution of the screen, the color of the picture is slightly deviated, so the color of the product is subject to the actual product. 2. The goods are personal hygiene products, which are not returned or exchanged after being opened or used. 3. Keep away from fire and corrosive solvents. 4. Do not use cutlery for cooking. 5. Do not soak in hot water for a long time.